For most patients, traditional braces are far from ideal. They are often very uncomfortable for the patient because the ties that connect wires to the teeth prevent them from moving. Ties are used to create a heavy force, but the force cuts off the blood supply between the root of the tooth and the bone surrounding it. Teeth can’t move until the blood flow is restored. Damon® Smile Braces aims to guide teeth gently and continuously and reduce the use of force. 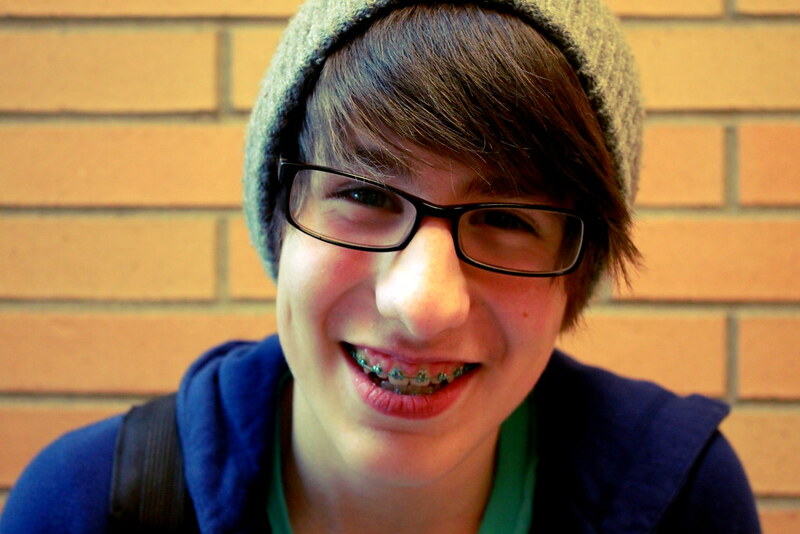 Patients have reported that the entire experience of wearing braces is a lot more comfortable. Proud to offer Damon Smile to patients, Dr. Kyle Childers can help you better understand if it’s right for you. Unlike traditional treatment with braces, Damon Smile doesn’t require the removal of teeth or the use of palatal expanders. The system uses unique self-ligating braces, in which a specialized clip with a “door” replaces elastics or other ties. The “door” guides the archwire, and allows the teeth to move gently into the proper position. Because of the increased flexibility of the self-ligating brace, it exerts less pressure on individual teeth, and this means you won’t have to get adjustments as frequently. Another advantage is the fact that the gentler, low-friction force means you won’t experience the long-term discomfort from intense pressure on your teeth, or the tight wires that are so common with traditional braces. Because there are no ties, Damon braces are also much easier to clean. There are three components of Damon Smile that create faster results, require fewer appointments, and cause less discomfort for patients. Because Damon Smile doesn’t use metal or plastic ties, there is no need to tighten the wire on the braces. Lightweight shape-memory wires allow teeth the freedom to move faster, without the need for as many adjustments as occur with traditional braces. Damon Smile realigns teeth and enhances facial appearance without extracting teeth or using rapid palatal expanders. The slide mechanism of Damon braces facilitates faster, more comfortable repositioning of your teeth. Damon Smile technology can offer you the option of braces that require fewer adjustments, with less pressure on the teeth and the entire mouth. Book an appointment with Dr. Kyle Childers to determine whether Damon Smile is the best option for you or your child.